OAKLAND (KRON) - It's official -- Andrew Bogut is headed back to the Bay! 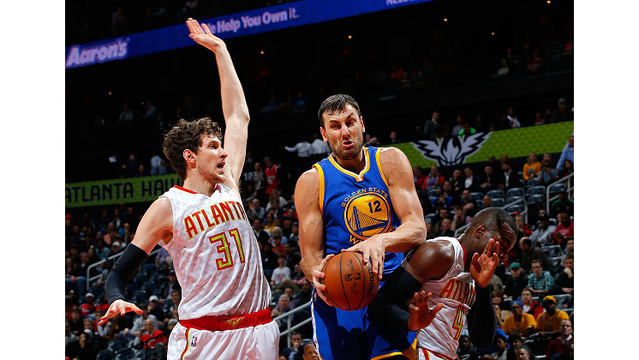 The Golden State Warriors on Wednesday announced it has signed center Andrew Bogut to a contract. Per team policy, the terms of the agreement were not released. Bogut recently finished the 2018-19 season with the Sydney Kings of the National Basketball League in Australia, where he earned the league's Most Valuable Player honor in addition to others. Bogut previously spent four seasons with the Warriors back in 2012-2016 where he was a key member of the 2014-15 championship team.